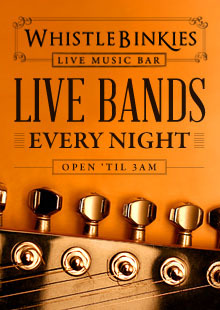 Open every night ‘til the wee small hours and providing quality live music for the city, Whistle Binkies is an Edinburgh institution. 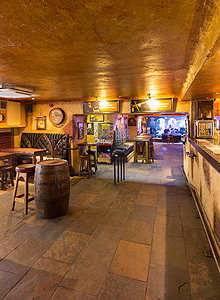 Housed deep in the vaults under South Bridge both locals and visitors congregate to sample the finest Scotland has to offer, from bands to beers! With an extensive drinks list and an eclectic line up there is something for everyone. Sundays to Thursdays it’s free entry and we will even throw in up to 4 live bands a night to keep your ears happy. Friday’s and Saturday’s feature up to 6 acts and it is free until midnight with a small fee if you arrive after. Use our EVENTS section above to find out about and listen to artists performing tonight and in the coming months. Find out how to perform in Whistle Binkies and view pictures in the GALLERY. Alternatively use the CONTACT page to get in touch with the team directly. The longest running (& best, in our humble opinion) open mic night in Edinburgh. Hosted by Chris Buckley, front man for The Moanin’ Bones. You provide the talent, we provide the rest. Kicks off at 9:30pm, sign up from 8:30pm but don’t leave it too late as the spaces fill up fast! Every Monday we have a featured artist who plays an extended set, you don’t want to miss these performances! Free beer for every performer. With free entry and drinks promo’s all night! Open till 3am! Join Gary, Dean and Alasdair every Tuesday from Midnight as they perform one of the deepest and most varied set lists you will ever hear. Playing everything from classic rock to modern day hits you’re sure to hear something you’ll love! Whistlebinkies is proud to present Edinburgh’s finest signed and unsigned artists to its famous stage. Giving home grown talent a platform to perform their own material, live for you in our iconic venue in the heart of Edinburgh’s Old Town. 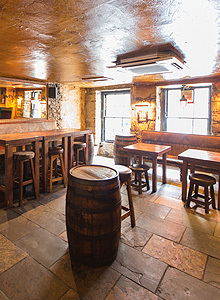 Do you fancy performing at Whistlebinkies? Its a simple process! 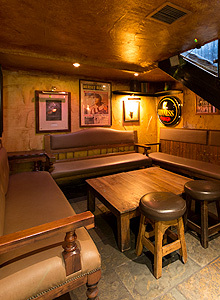 All you have to do is fill out the contact form on this site or you can drop an email to music@whistlebinkies.com! We’ve a brilliant system, backline and a bunch of professional sound engineers for you to take advantage of, so what are you waiting for?! Whistle Binkie (The piper of the party) was a Scottish anthology that appeared in the 1800’s. Around about the same time as some residents of Edinburgh’s old town sought refuge from overcrowding and skyrocketing rents by moving into the vaults under the ‘cursed’ South Bridge (only the very poorest and most disreputable sections of society and not at all like todays patrons!). Heralded as one of the most haunted areas in the world, the ghostly whispers are barely audible over the hubbub of merrymakers in this famous venue.